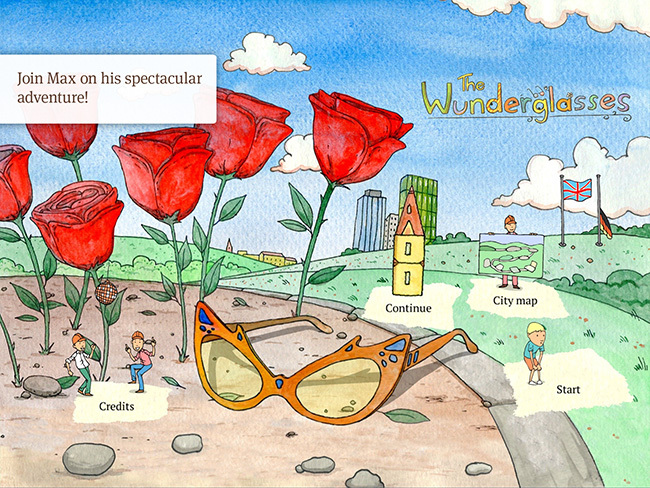 Just imagine, it is a beautiful summer day and you discover a very special pair of glasses. As soon as you put them on, everything around you is turned into a colorful and marvelously wacky adventure. 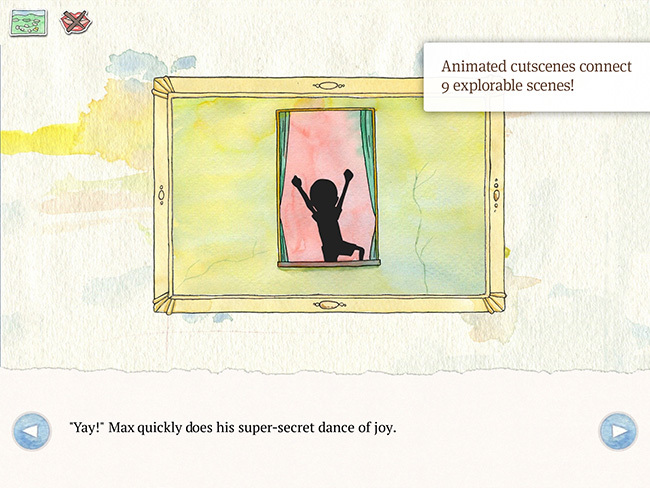 Come and take a peek into little Max’s spectacular world! "This story book is just perfect for feeding the imagination of young children." 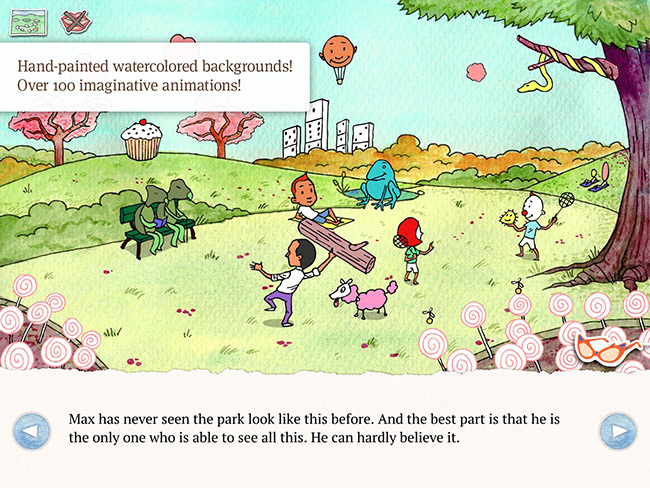 "The creativity and imagination present in the story make it a great choice for kids." "This beautifully illustrated story is brimming with wacky things that definitely appeal to me and my younger self." "With some light sound effects and over one hundred animations, this should keep kids entertained, occupied — and giggling." Finest handicraft: Hand-painted watercolor backgrounds. 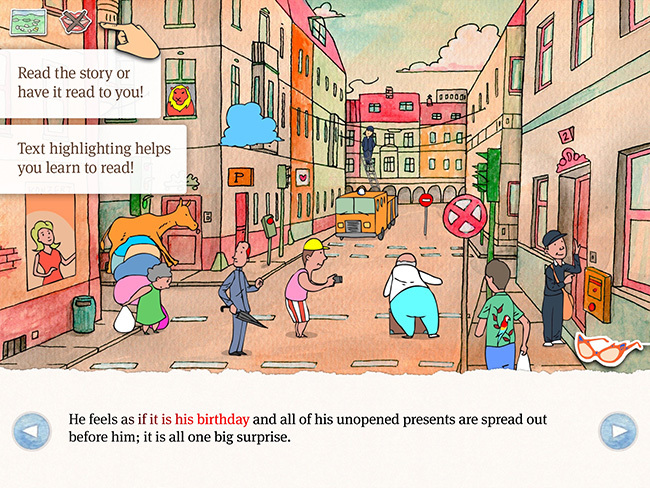 9 interactive scenes with over 100 animations. Children may choose to have the story read to them by actress Jessica McIntyre. Early readers may choose to read the story themselves. Word highlighting supports early readers. Suitable for children between the ages of 3 and 7.
studied graphic design at the Stuttgart State Academy of Art and Design and animation at the «internationale filmschule Köln» (international film academy in Cologne). He has been working in the fields of illustration and animation for ten years now. He is the founder of the company Luftlinie Produktion (ltd.). 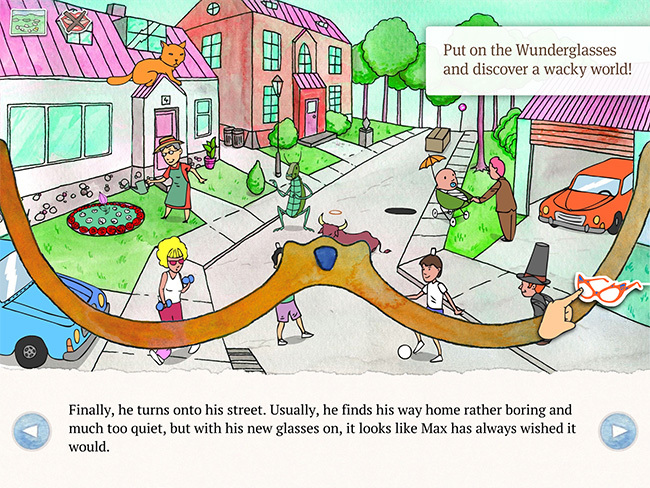 «The Wunderglasses» is Luftlinie Produktion’s first project. 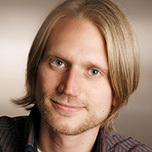 has devoted himself to all facets of (educational) game development since completing his studies in computer science. 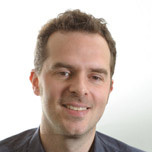 For the past twelve years, he has specialised in game design and cross-platform development with HTML5 and Unity. He is the founder of «Gentle Troll Entertainment». The app generates anonymized crash reports and sends them to us, so we can improve it. These reports do not contain personal data and will only be generated if the app crashes completely. Besides the error message, they contain information about the device type (e.g. iPad 4) and the version of the operating system (e.g. iOS 8.0). Additionally, the app detects the language of the device it is installed on. This information is solely used to allow the app to start up directly in that same language, if possible, for your convenience. If you have questions or comments about our data protection policy, do not hesitate to write an E-mail to support@wunderglasses.com. Please refer to the imprint of this website for additional contact options. 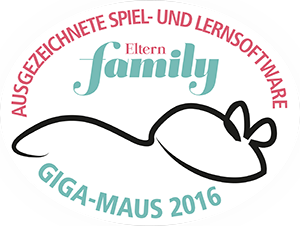 © 2013 - 2016 Luftlinie Produktion UG (haftungsbeschränkt) all rights reserved. Luftlinie Produktion UG (haftungsbeschränkt) entwickelt interaktive Computersoftware und Animationsfilme.